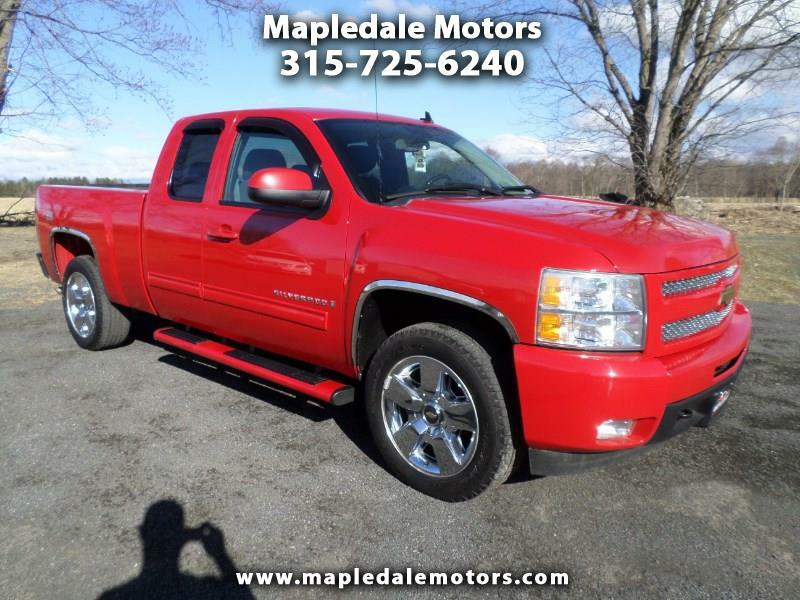 Amazingly clean Chevy Silverado LT1, Extended cab short box 4x4 with a clean Carfax. Very well kept, came from down state, under coated and very rust free. Fresh Goodyear tires, tow package, running boards and a spray in bed liner. Nice truck, wont last long. We take great pride in our vehicles and excellent care of our customers. Stop by, call or email to check it out.